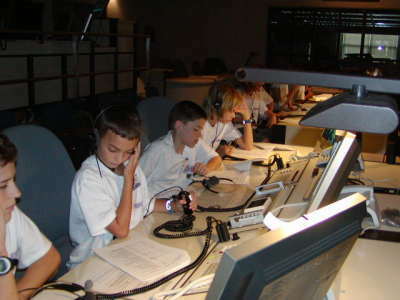 If it’s “brain-stretching” fun you seek this summer, and thrive on the science of space adventure, check out the Virginia Space Flight Academy’s Summer Camps. 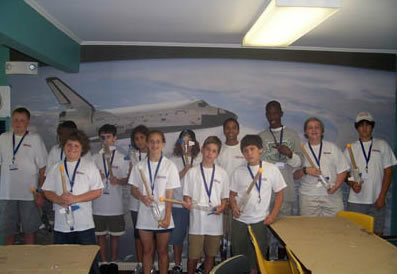 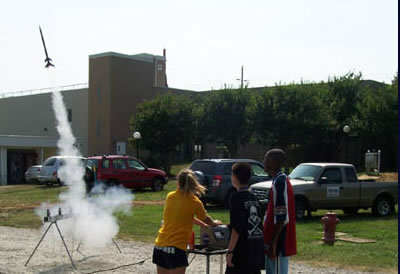 For middle school students, ages 11-15, it’s an opportunity to build and launch model rockets. 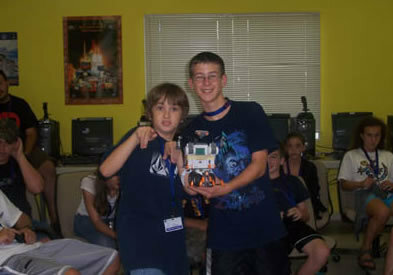 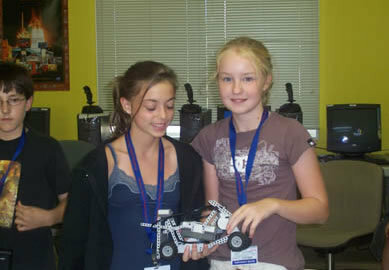 You also build and program robots to perform specific tasks. 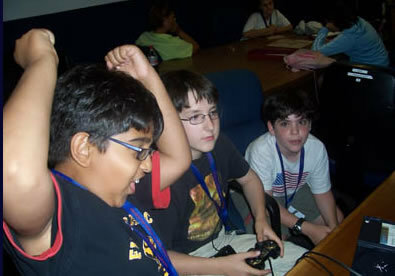 Add some drone flying to the mix, and you have the formula for a fun week at summer camp. 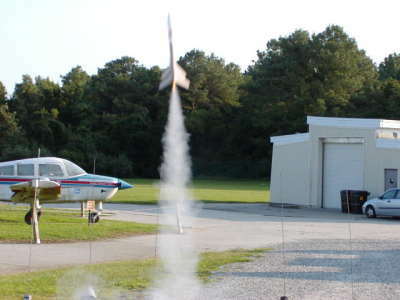 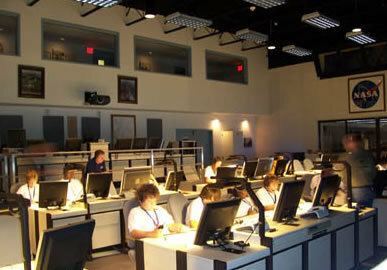 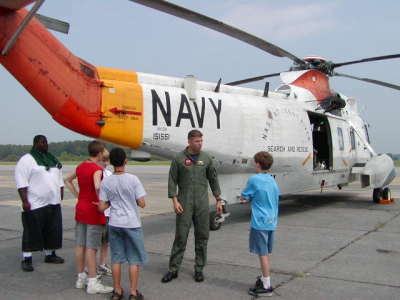 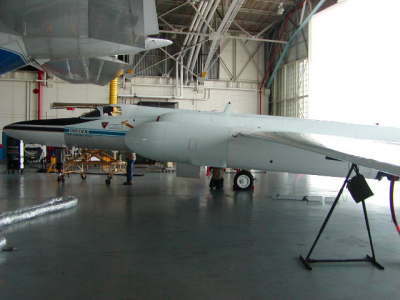 Established in 1998 the Virginia Space Flight Academy is held near NASA’s Wallops Flight Facility and a U.S. Navy installation. 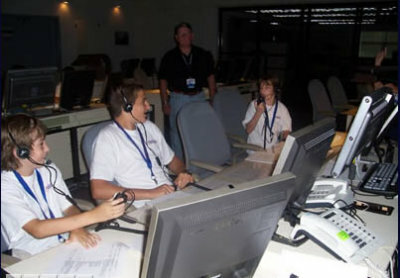 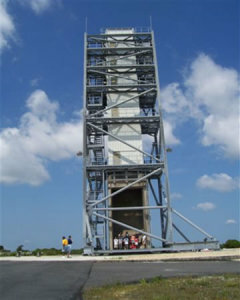 Tours of major facilities where you meet with engineers, scientists and technicians are built into the program. 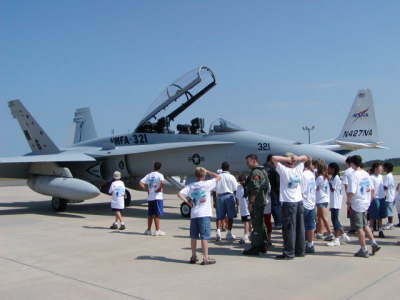 The action occurs on Virginia’s beautiful Eastern Shore and adjacent to the picturesque island of Chincoteague, home to the famous wild ponies. 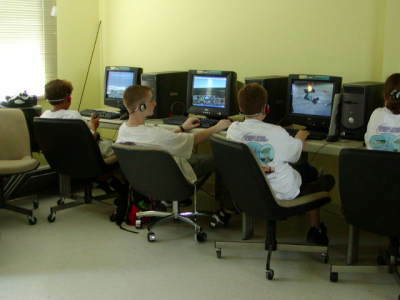 Six coed residential camps (six days; five nights) are held over the summer. 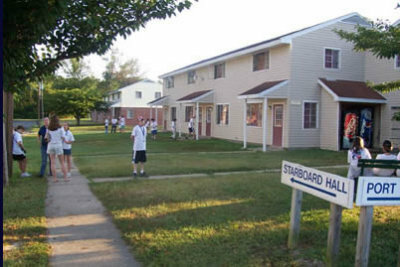 Housing is provided in modern dorms located at the Chincoteague Bay Field Station. 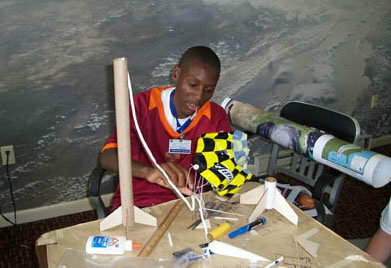 Fun-filled evenings include star-gazing, a trip to a local ice cream parlor, and miniature golf, among other activities. 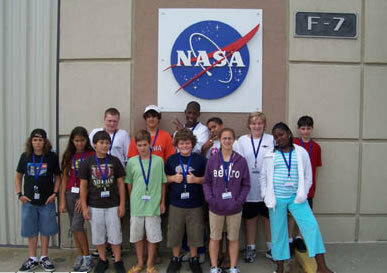 Come prepared to have fun; make new friends; and maybe even begin to think of your future in a space-related field. 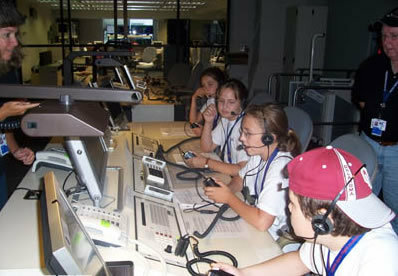 That’s what Virginia Space Camp is all about.